Certification is available through The International Hypnosis Research Institute, which will award the Advanced Certified Clinical Hypnosis (ACCH) designation upon completion of the program. 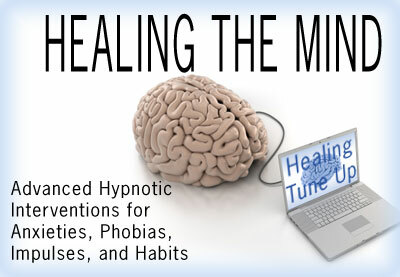 Candidates may enroll in individual courses through the Institute by visiting Courses.HypnosisResearchInstitute.org or enroll in the complete program by using the Institute's course registration form. The cost of the certification is $1,299. (Four month payment plan is avaiblable.) 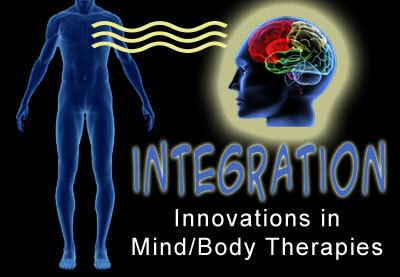 IHRI members receive a $408.00 discount. You may learn more about joining the Institute by clicking here. 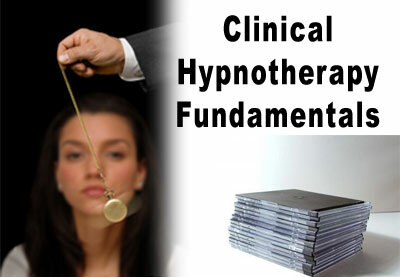 This is the most advanced hypnosis certification available today. The theory is based upon sound scientific evidence. However, the techniques are surprisingly simple and easy to master. This certification program includes 12 online courses with a total of 84 lessons. The International Hypnosis Research Institute, LLC is an NBCC-Approved Continuing Education Provider (ACEPTM) and may offer NBCC-Approved clock hours for events that meet NBCC requirements. The ACEP solely is responsible for all aspects of the program. A total of 84 NBCC CE Clock Hours are available through this program. CE is awarded incrementally upon completion of each lesson. One lesson equals one hour, which includes lesson video, demonstration, exercise, assignment, and posting your results to the moderated student forum. 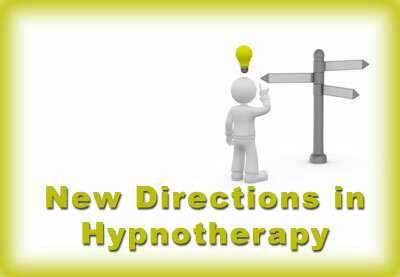 These courses may be taken individually through The International Hypnosis Research Institute. Allopathic medical doctors, dentists, nurses and technicians are increasingly aware that the mind and body must be treated as a whole. More and more we are noticing how psychology and medicine should be integrated. Relying upon recent discoveries and innovative techniques, this course provides an increased understanding and a multitude of techniques which all clinicians can immediately use to enhance their healing abilities. 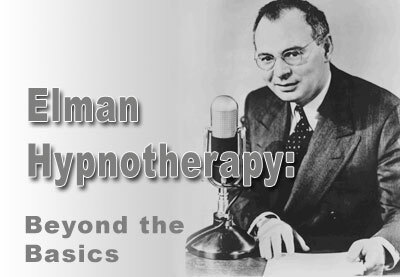 Often regarded as the forgotten hypnotic master of the twentieth century, David Elman offered some of the most efficient and elegant techniques available. Although well-schooled in classical hypnosis, this son of a stage hypnotist taught thousands of medical and dental professionals how to rapidly attain the necessary level of trance for pain relief and surgery. A rival of the famed Dr. Milton Erickson, Elman’s popularity waned after the AMA approved hypnosis. However, after his re-discovery in the 1980’s numerous clinicians have successfully employed his simple and effective methods. 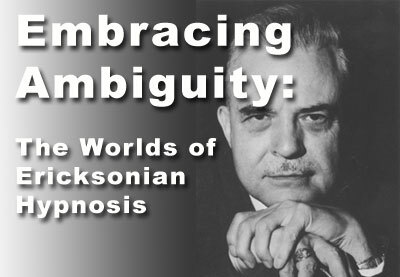 Regarded my most clinicians as the "Father of American Hypnotherapy", the unique skills of Dr. Milton Erickson were probably the most profound hypnosis innovations during the last century. He expertly weaved hypnosis and therapy into a very respectful and powerful (but easily mastered) set of skills. This course brings you comprehensive instruction into the core concepts of this system. Whether you are healer or a business person, when you learn these tools your communication skills will reach new heights. 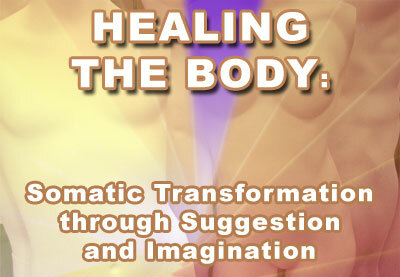 Although often considered anecdotal in medical schools and investigational by health insurance companies, there is a rapidly growing body of evidence supporting the use of suggestion and imagination for somatic healing. Going far beyond unexplained remissions and the survival of seemingly terminal illnesses, this course explores mainstream research and presents numerous protocols designed to adjunctively enhance physical healing. 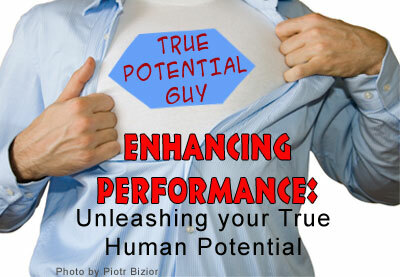 Our minds and bodies contain tremendous potentials just waiting to be released. The physical prowess of top athletes and the prodigious abilities of savants give us just a small preview of what awaits us when we unleash the other 95% of our capabilities. This course will present both theory and provide specific exercises designed to help us turn our unused mental capacity into genius-level performance. 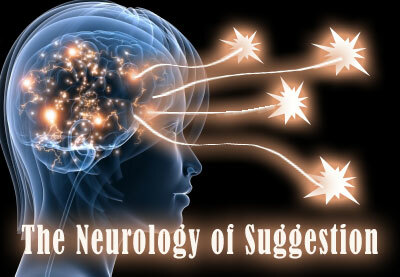 The human mind too often becomes programmed with disorders and dysfunctional patterns. To some people this means frequent suffering and unhappiness is avoidable provided that they have the correct skills and assistance. This course is intended to provide clinicians with the skills to short circuit many mental problems, to diminish the impact of mental anguish, and to substitute new patterns for broken ones. 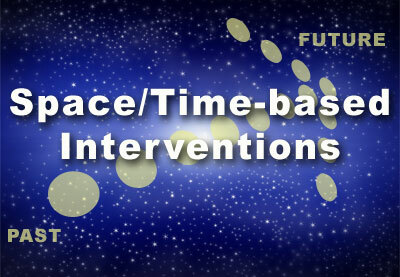 Learn how to develop intervention strategies by completing an effective intake. You'll discover how easy it is to make your pre-talk part of the therapy and you'll learn how to weave multiple techniques into your session. Finally you'll design effective sessions using the five basic ANNHTM tools. Master the NLP communication model and quickly go beyond rapport as you expertly integrate communication at multiple levels. 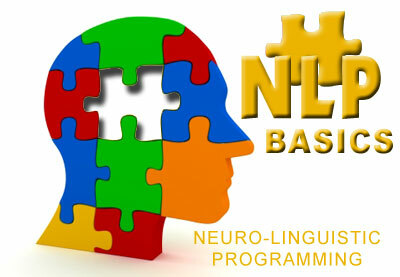 You'll learn how to develop proficiency with multiple NLP techniques. One of the major ways that humans sort memories is by place and time. The impact of past events on our personalities, our health, our performance, and our association with others is tremendous. The ability to access these memories and to understand and fix them has been the focus of therapeutic tools such as progression and regression, hypnoanalysis, and even the controversial topic of past lives. This course explores the power of memories and provides clinicians with various time-based techniques that they can immediately use in their practice. Organisms, social structures, and businesses are organized into patterns. These patterns resist change even though they are intended to adapt when necessary. 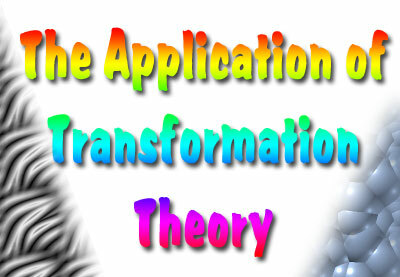 Clinicians deal with bad patterns, resistance, and transformation everyday. This course will help you understand the fundamentals of how patterns work, how transformation occurs, and how you can be a catalyst for effective change in your patients and yourself. Hypnotherapy is a professional and academic discipline, which is integrated with physiology, psychology, physics, spirituality, and philosophy. In order to maintain relevance, the hypnotic skills of the clinician must continually adapt to the ever-changing world. This course will start with the rediscovery of ancient wisdom and move into some of the most leading edge fields of mind/body integration.